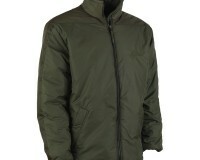 From Goretex Jackets to Combat Trousers, you’ll find all our clothing stock here. 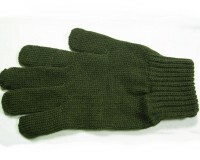 Basic Military wool gloves in olive green and black. 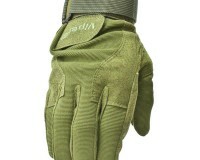 Viper gloves are lightweight made from advanced composite materials. Very tough and quick drying. 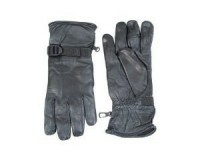 With adjustable wrist support and hand adjustment band. 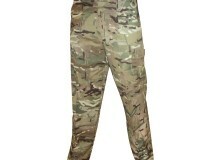 These Black Combats are heavyweight and durable. 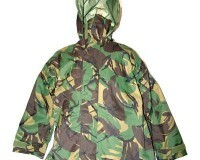 The British DPM Combat Smock is a genuine British army surplus government issue item. 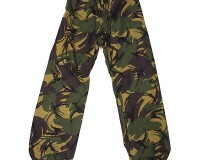 Second hand but good condition British DPM Combat Trousers. 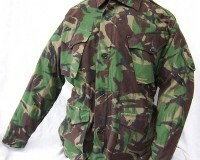 Current issue, woodland pattern. 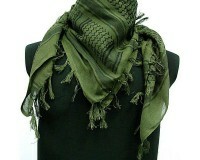 The Shemagh is a simple wrap-around head covering that can be found in every desert area of the world, essential for protecting eyes, nose, mouth and neck. 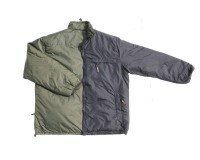 The Snugpak Sleeka Elite Reversible version enjoys all the Sleeka benefits, and has been enhanced with reinforced patches covering all stress points. 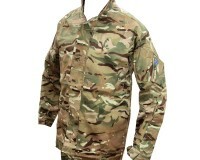 Nicknamed ‘Softie’, this jacket has been tried and tested in every kind of outdoor activity, and in every conflict since the Falklands War. 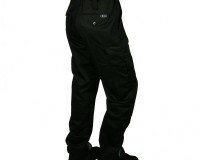 Waterproof, Breathable, British DPM Goretex Trousers. 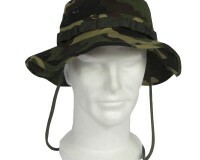 These items are secondhand but in excellent condition. 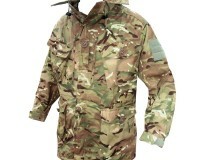 Waterproof and Breathable, British Army DPM Goretex Jackets. 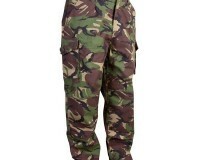 These are second hand but in excellent condition.